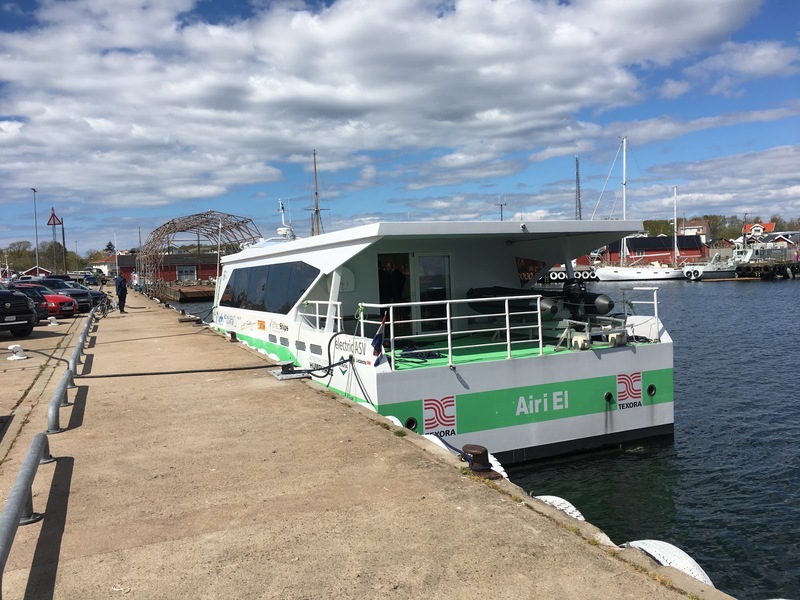 Brainspot has signed an agreement with Green City Ferries, the world´s fastest electric commuter vessel. GCF is a innovative cleantech company from Stockholm and we act as HR-Pilot to help them in optimizing the team and also search for future candidates for their expansion. We are happy and proud to contribute to a solution for a sustainable infrastructure!